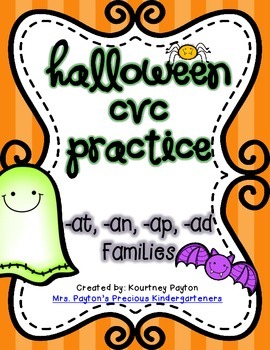 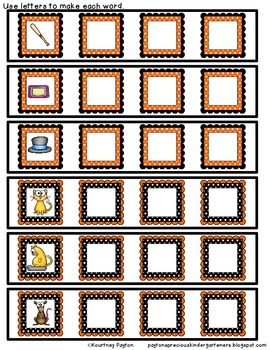 This pack includes practice cards and recording sheets to practice simple CVC words in the -at, -an, -ap, -ad families. 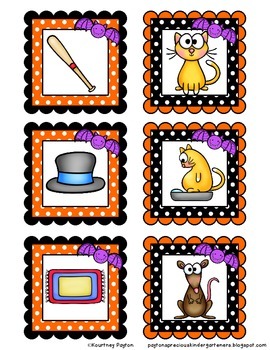 Students can use magnetic letters, paper letters, foam letters or dry erase markers to make each word. 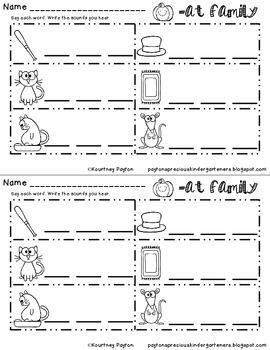 Answer Keys are included.